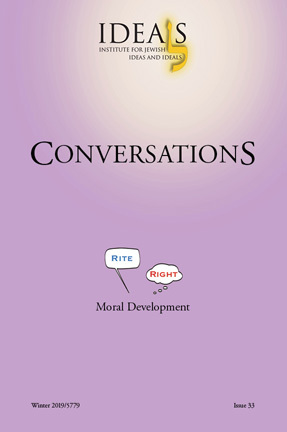 This issue of Conversations explores how moral values are inculcated in our homes, schools and communal institutions. Why are people who are scrupulous in ritual observance sometimes guilty of abusive, dishonest, and discourteous behavior? 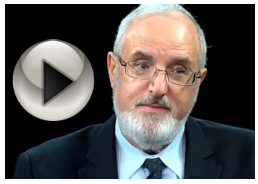 Authors in this issue include psychologists, rabbis, educators and communal activists who have given a lot of consideration to moral education and how we can be more successful at it.